https://www.youtube.com/watch?v=gpBr_vUMY2k When you add users in WordPress , you need to put the email of the user. That is the required field for creation of user. Is there a way that user can be created without any need of the email?? 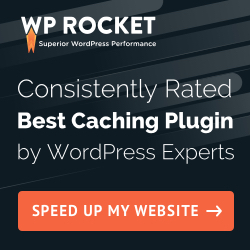 How To Make A WordPress Website 2019 – EASY And FAST!